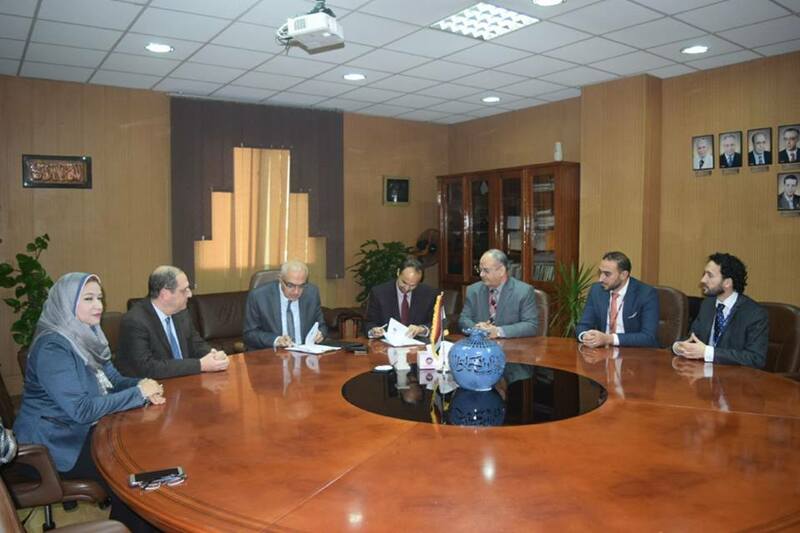 represented by the Center for the University Development, and the British Cultural Council in the presence of Prof. Ashraf Swailam, Vice President for Graduate Studies and Research, Prof. Abdul Aziz Fattouh, Director of the Center for the University Development, Mr. Kishore Roy, Regional Director of UK Qualification, Mr. Tamer Ismail, Deputy Regional Director and Head of International Examinations, Mr. Khalid Al Zoghbi, Director of Development of UK Standards. 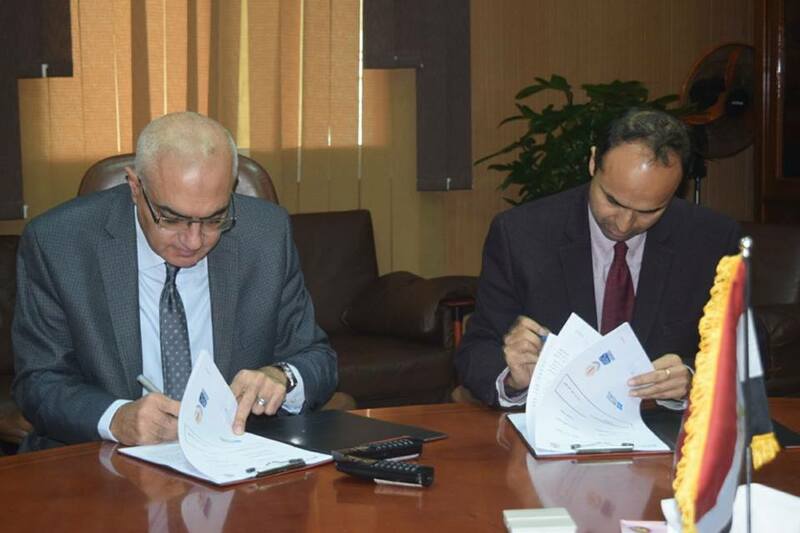 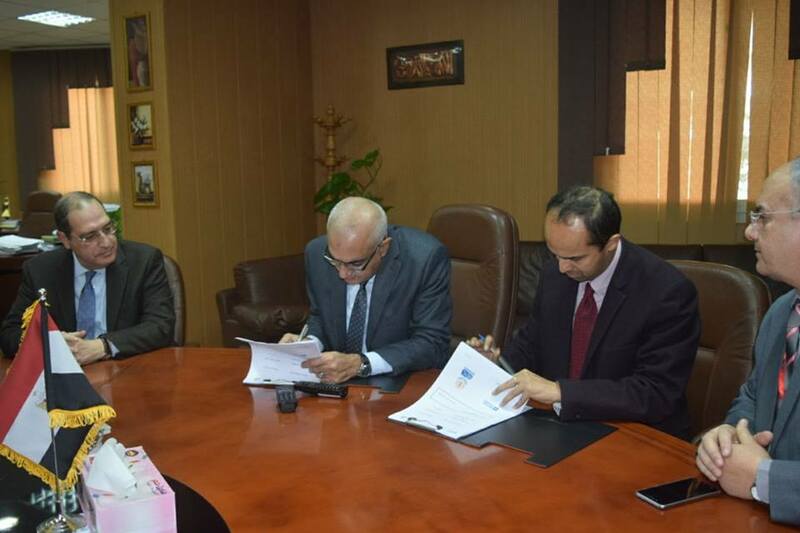 It is worth mentioning that the signing of the agreement with the British Council represents a service for the students of Mansoura University through providing training courses. 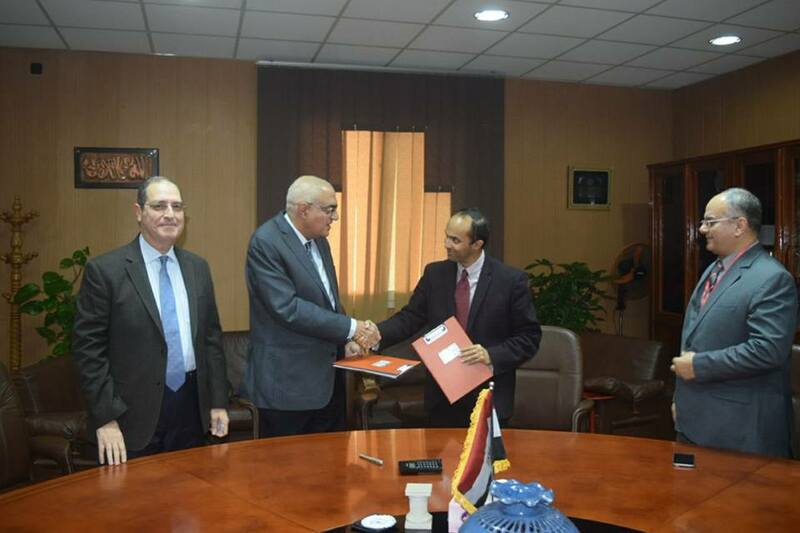 An introductory session was held for the students of Mansoura University in the Faculty of Medicine, which included "highlighting the work of the British Council and its strategy in Egypt, partnership with Egyptian universities, opportunities for scholarships for the Master and PhD" and how to success in "IELTS"